We have exciting events happening across the UK this year and we have volunteering opportunities for you, friends and families. Join us and find out more about our work and how you can support us in changing the lives of the world's most vulnerable children. We will provide you with everything you'll need to share the impact of our work with others. 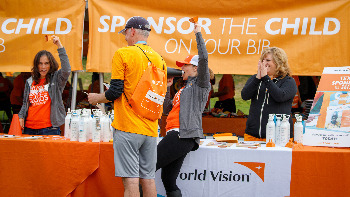 You'll have free access to the events, hear from our partners and learn about issues impacting children around the world. 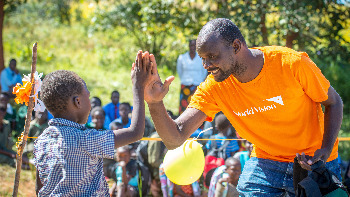 You will also get a certificate of appreciation from World Vision.